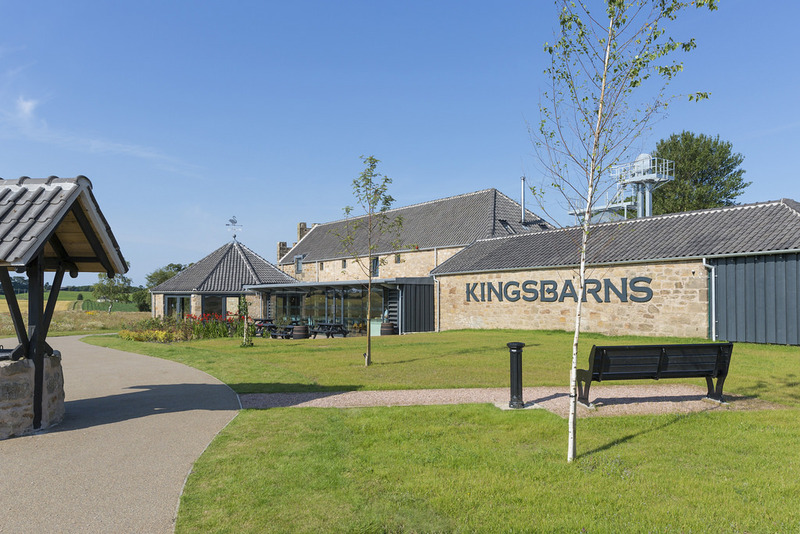 Enjoy a tour of the distillery and sample a dram of the lowland malt. Good tea room. Tells the story of Scottish Fishing through the ages. There are daily boat trips from Anstruther harbour to the May Isle to see the puffins (in season). Aquarium with a black tip reef shark, seals, penguins and more than 100 fish species, plus meerkats. Great hit with kids. The secret underground nuclear command bunker – discover the twilight world of the Cold War. Country park keeping multiple deer species, with guided tours and trailer rides, plus birds of prey. Dundee, with Captain Scott’s ship RRS Discovery and the new V&A Museum is 30 mins drive. Edinburgh, Scotlands capital, with its historic castle, is 1.5 hours drive.